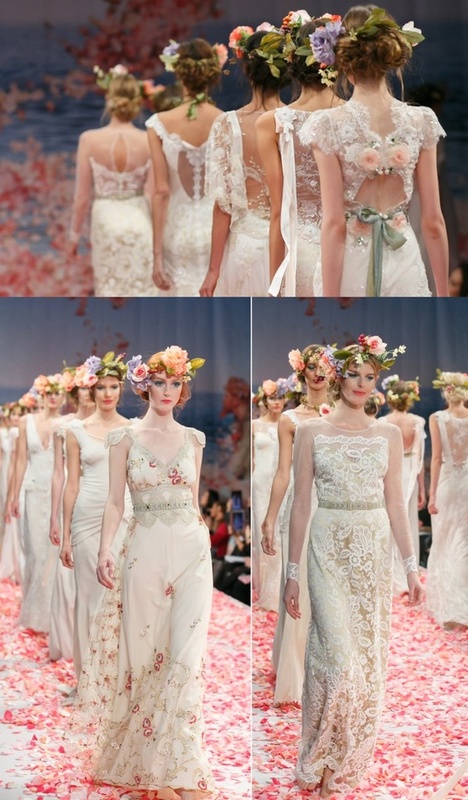 You are here: Home / Dresses and Accessories / Claire Pettibone – A Whimsical, Wonderful & Gorgeous wedding dress collection…Swoon!! 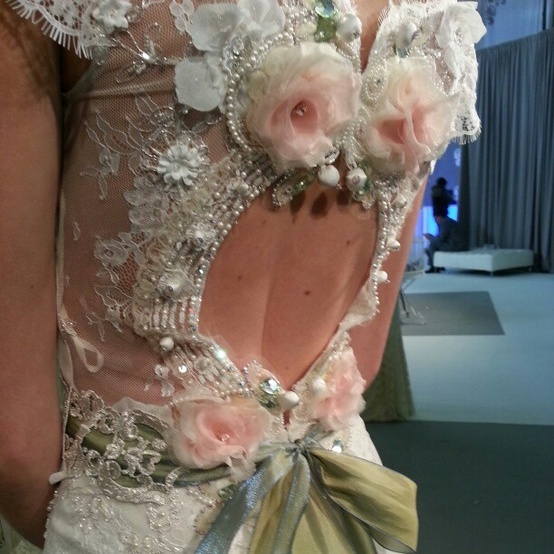 Claire Pettibone – A Whimsical, Wonderful & Gorgeous wedding dress collection…Swoon!! 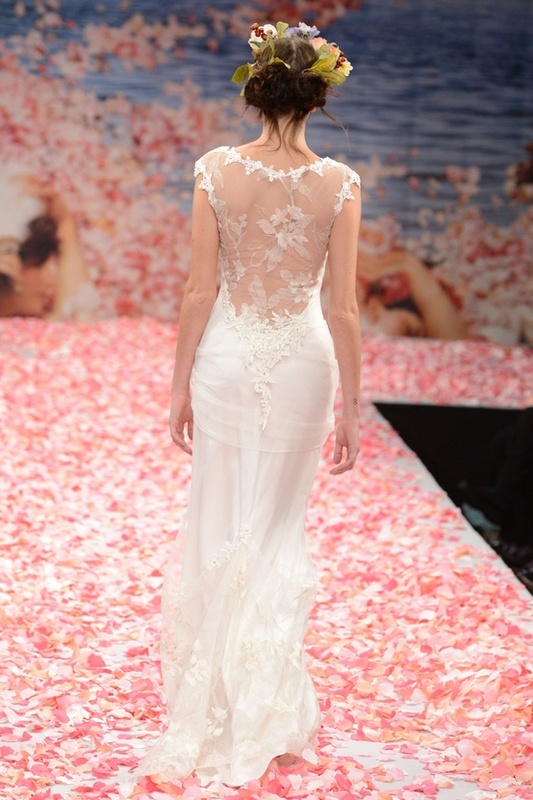 The first time I saw photos of the Claire Pettibone collection for 2013…honestly my heart almost stopped. It only took one look. 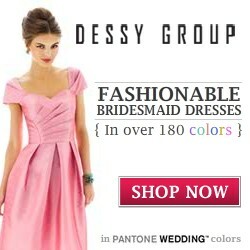 Just a visual fantasy of bridal, vintage loveliness come true! The show features her gorgeous collection of beautiful dreamy lacy dresses embellished with the most amazing detail, style and grace. 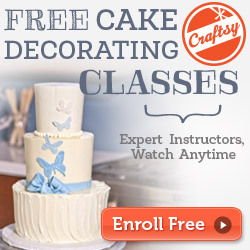 It’s as if each piece is made for a beautiful, timeless, ethereal fairy…with such elegance and style you cannot believe. 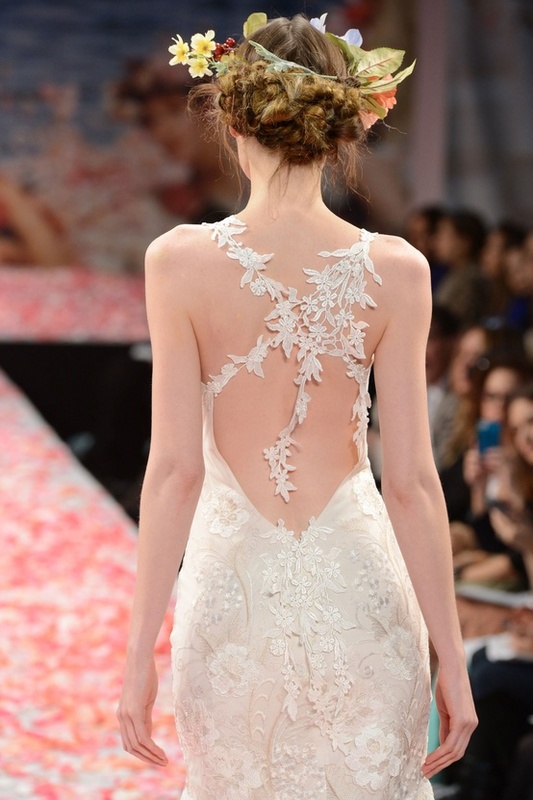 The flow of dreamy white/ivory lace, the colors of the intertwining big flowers on their heads and the barefoot essence of the collection is a bohemian brides dream come true. 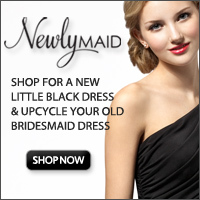 A vintage bride’s must see! A truly fabulous collection! There are no words…well, kind of a few…haha.. – just stunning!! 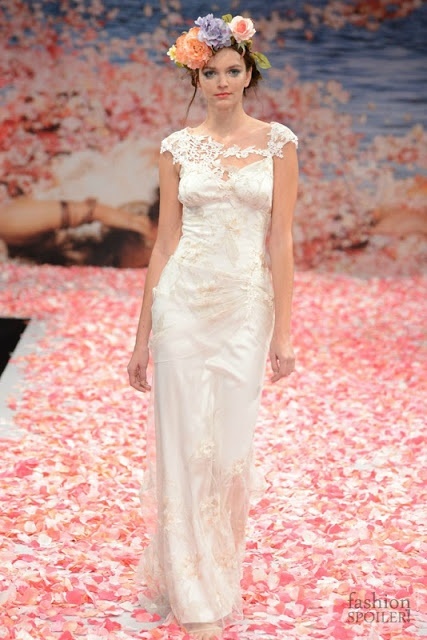 Enter the world of Claire Pettibone , what a talented designer! Beautiful show!